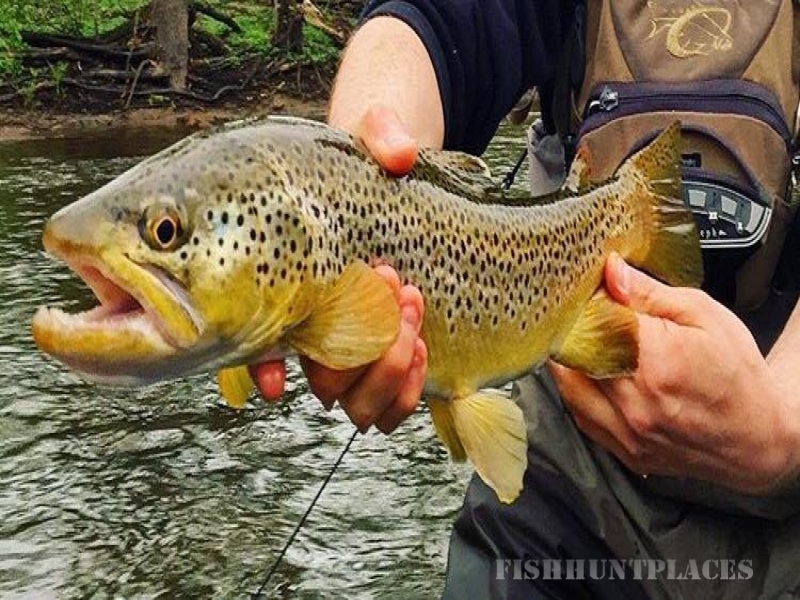 Juniata Troutfitters offers guided fly-fishing trips in Central PA. We specialize in trips on the Little Juniata River and surrounding streams. 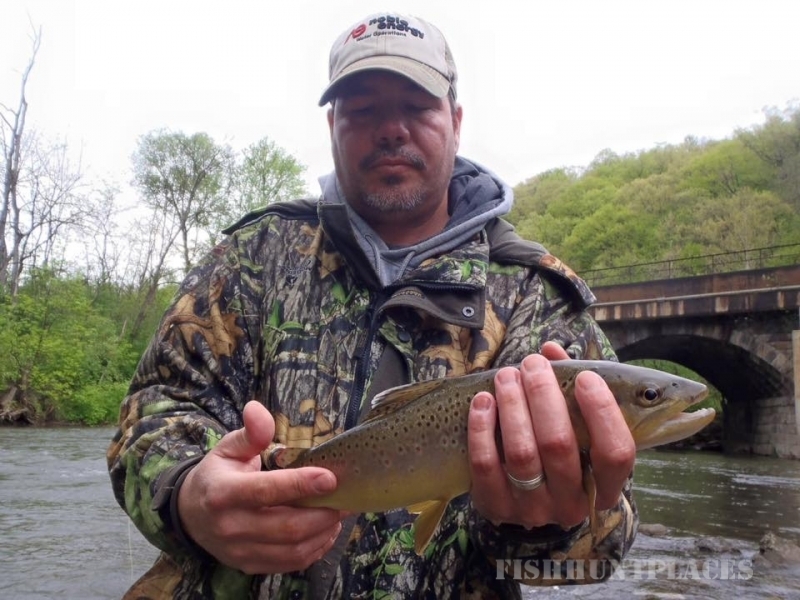 The Little Juniata River has some of the best hatches in the East. 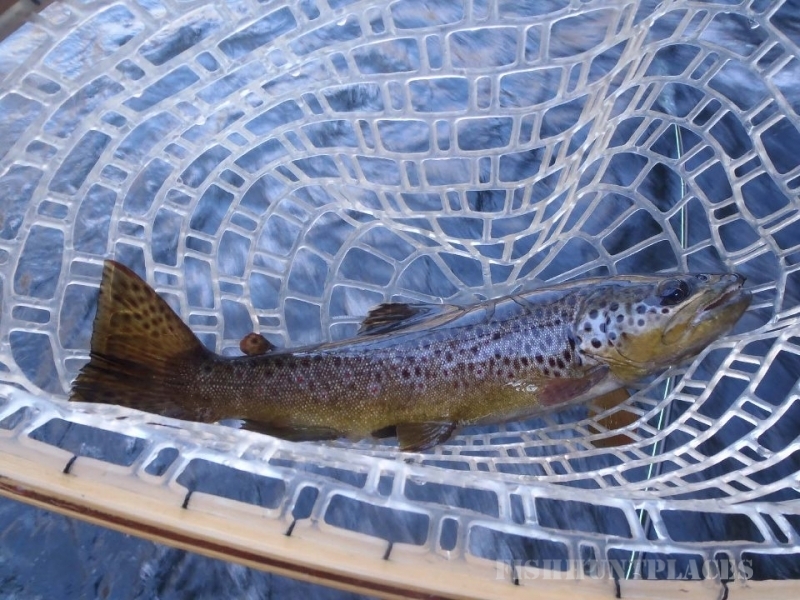 Come join us on a warm March day, a crazed bug-trout April-June evening, or an afternoon of hunting sipping trout. 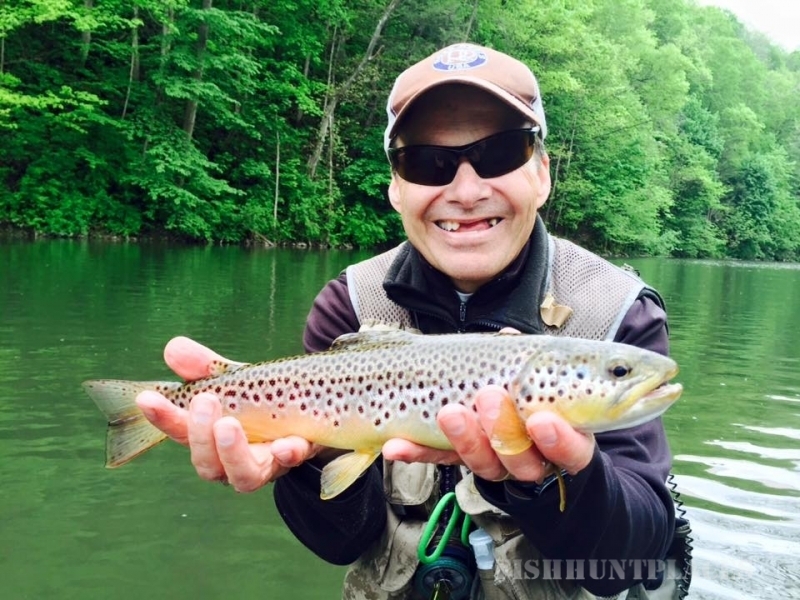 At Juniata Troutfitters, we provide diverse fly-fishing education and services. We go above and beyond ensuring your experience with us is one you will value and remember. We instruct those who have never cast a fly to those who are veterans.